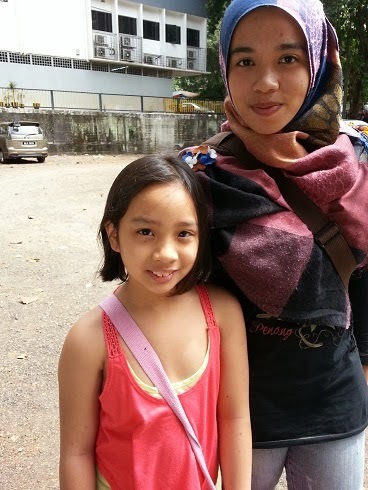 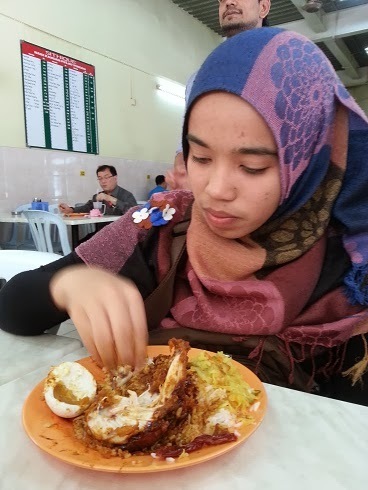 My lovely daughters love nasi kandar, so we came for nasi kandar as my eldest girl just came home for a day to celebrate her stepdad's birthday. 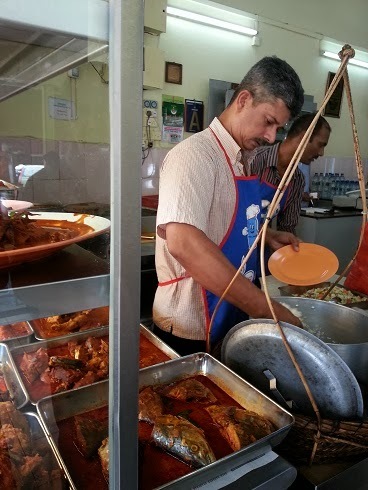 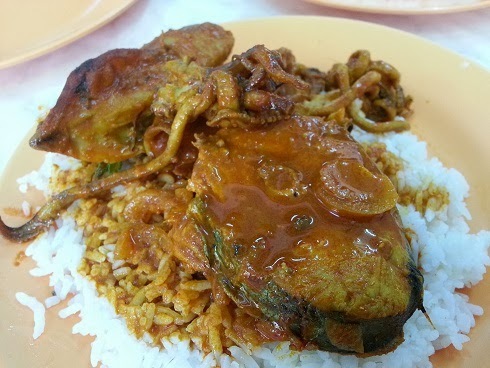 This is another great tasting Nasi Kandar joint in Kuala Lumpur. 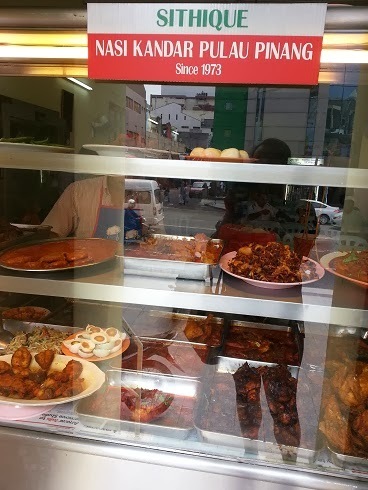 It is located right at the corner of the the old Odeon Cinema , right in front of the Campbell Complex.